Revealed: Is it good to invest in Sukanya Samriddhi Yojana for your daughter? So, you are planning to protect your girl child’s future. It is good to invest now on girl children for their better future. Is Sukanya Samriddhi account beneficial? We analyse in detail about Sukanya Samriddhi Scheme and compare it with other schemes. Let us see who wins. What is the Sukanya Samriddhi scheme? Sukanya Samriddhi Scheme was launched by the Government of India to ensure equal share to a girl child and also to save their financial future. This scheme mainly targeted at the parents for the welfare of their female child. Sukanya Samriddhi scheme encourages them to build a fund for the future education and marriage for their daughters. Sukanya Samriddhi scheme established for the prosperity of Girl child. It was launched by Prime Minister of India, Narendra Modi on 2015. What is the age limit for Sukanya Samriddhi Yojana? The account can be opened only by their parents or legal guardian after the birth of a girl until she turns 10. Only one account is allowed per girl child. So, the parents can open two account maximum for each of their daughters. The exception is allowed for twins or triplets, which means if the second child is twins and all three are eligible to open the account. The account can be transferred to anywhere in India. II. How much and How long do I need to deposit in Sukanya Samriddhi Yojana? How much amount can be deposited in Sukanya Samriddhi Yojana? What is the minimum amount of Sukanya scheme? In Sukanya Samriddhi account, it is necessary to deposit a minimum of Rs. 250 per year (Rs. 1000 earlier) in the account initially. Thereafter, any amount in multiples of Rs. 100 can be deposited. Samriddhi Yojana? However, the maximum limit is Rs. 1,50,000 per year. There is no certain limit of transactions, we can make as many as transactions required in a year. You can only make the payment through cash, cheque or Demand Draft by visiting Post office or bank. Deposits can be made until the completion of 14 years, from the date of opening of the account. After this period the account will earn only the applicable rate of interest. III. What is the interest rate of Sukanya Samriddhi Yojana? Sukanya Samriddhi Scheme currently ( October 1, 2018, onwards) provides an interest rate of 8.5%. Interest rates were 9.1% when the scheme was introduced and is subject to change every year by the government of India. IV. Is there any tax benefits? Yes, Sukanya Samriddhi Scheme is completely exempted from Income tax under Sec 80 C after the budget release (2015-2016). This means any amount deposited under this Sukanya Samriddhi Scheme will be exempt from tax at the time of investment, accrual of interest and payout of returns. V.	Whom do I need to approach to open Sukanya Samriddhi Yojana account? Where can we open Sukanya Samriddhi account? As per the government notification, Sukanya Samriddhi Account can be opened in any nearby Post office or in any Public sector banks. Passbook will be provided in the name of account holder i.e. daughter’s name along with other details like date of opening, address etc. Sukanya Samriddhi account can also be transferred to any other cities inside India later. VI. What are the documents required for Sukanya Samriddhi account? VII. What is the maturity period of Sukanya Samriddhi Yojana? Sukanya Samriddhi account will get matured after 21 years from the date of opening the account. VIII. Can we withdraw money from Sukanya Samriddhi account before maturity? Sukanya Samriddhi scheme will get matured if their parents arranging for a marriage for their girl child after she attains 18 years. That is, one can partially withdraw the amount after the girl reaches 18 years of age, for educational purpose, remaining can be left in the account for marriage purpose. X. If the girl child passes away, this account will be matured only by the production of the death certificate. 2. Is there any other better scheme? Sukanya Samriddhi Scheme is risk- free and similar to Public Provident fund. Few minor difference are explained for more clarification. i. What is the Public Provident Fund (PPF)? Public Provident Fund is one of the popular long term investment schemes and introduced by the Government of India in 1968. PPF can be opened by any individuals who are residents of India with any nationalized bank, selected authorized private bank or post office. Minimum of Rs. 500 to a maximum of Rs, 1,50,000 can be deposited in one financial year. The rate of interest is 8% per annum as of December 2018. 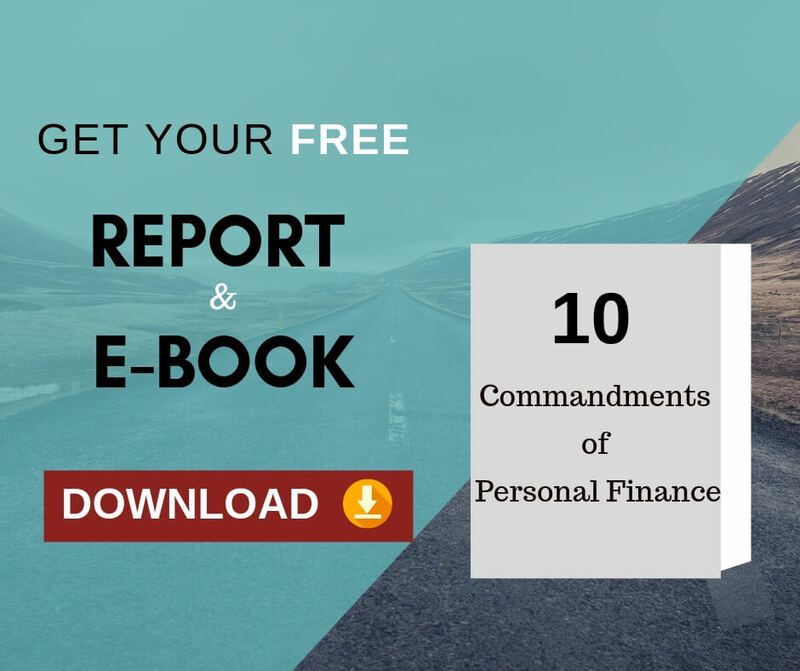 The maturity period is 15 years and premature withdrawals can be taken from the start of the 7th financial year. ii. What are the benefits of PPF? Under the Public Provident Fund, loan facility is available from a 3rd financial year up to a 6th financial year. PPF is completely exempted from tax under Section 80 C to the limit of Rs. 1,50,000. This account can be extended for a block of 5 years after the maturity. PPF also provides the facility to transfer funds online from our linked Savings Bank account. Partial withdrawal can be made on the 7th year from the date of opening the account. iii. 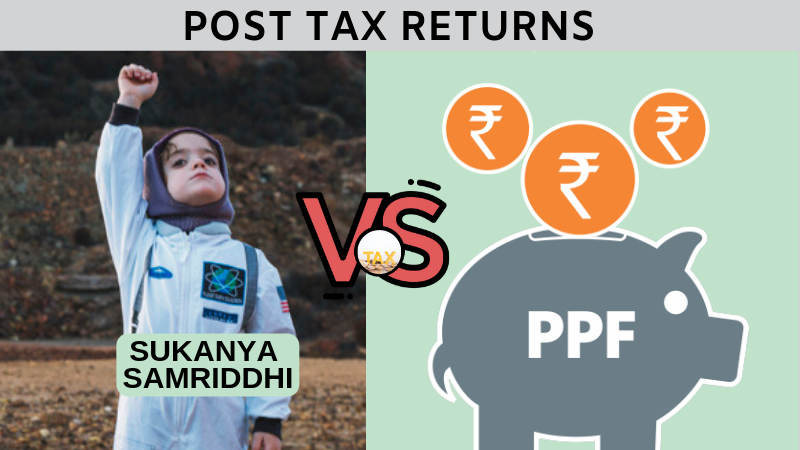 Comparison between Sukanya Samriddhi and Public Provident Fund Schemes. 10 Partial Withdrawal 50% when a girl attains 18 years of age Only 50% of the closing balance at the end of the 4th year prior to the year when the money is being withdrawn or 50% of the closing balance of the previous year, whichever is lower will be the limit, is allowed from the 7th year onwards. Let us see the return comparison in detail. Let us assume if an individual is investing Rs 1 lac every year, what is the maturity value, he will get. As the returns from PPF is tax free, there is no difference in post tax return for individual based on his tax bracket. From the above chart, we can clearly see that Sukanya Samriddhi Scheme scores better than PPF. 3. Sukanya Samriddhi Vs Systematic Investment Plans. Yes, there is one of the most common investment schemes which is widely chosen by many investors. Mutual Fund investment – SIP, is very effective when invested in equity. It is best because of its power of compounding and Rupee cost averaging. 1)	Features of Mutual Fund SIP. Systematic Investment Plan is offered by Mutual fund to investors investing a fixed sum regularly. It is one of the long term investment and all our investments are pooled for investing in stocks. Comparison of Sukanya Samriddhi Yojana with Mutual Fund SIP. Structure of the scheme Under SSY, the maximum amount to deposit by the investor is Rs.1,50,000. Only for a girl children. SIP allows investors to invest a small amount on regular basis rather than investing a huge amount in one go. The minimum investment for SIP is Rs. 500 and there is no maximum limit. Investment objective Long term investment of 21 years and mainly for daughter’s education and marriage. Long term investment suitable for long term goals such as marriage or retirement planning. Tax benefit This scheme is completely exempted from Income tax under Sec 80C. Both the contribution and the interest is tax free. SIP in ELSS i.e., Equity Linked Saving Scheme will be eligible for tax reduction under Section 80C. There is a long term capital gain tax of 10% flat. Level of Risk Risk-free High risk but Calculated risk. 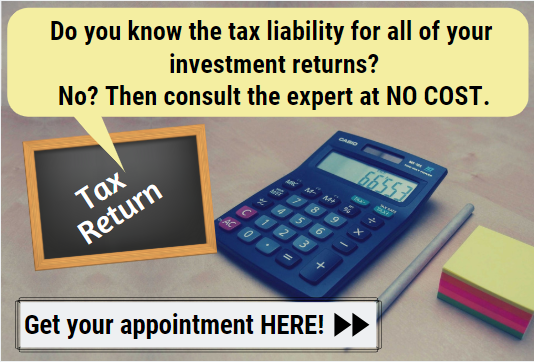 Returns Returns are guaranteed with tax-free interest. Returns are expected to be on the higher side for long term investments. As the returns from SIP is taxed at a flat 10% rate, there is no difference in post tax return for individual based on his tax bracket. * 12% is the assumed rate of return for long-term equity mutual fund investments. The above chart clearly explains that the returns from equity mutual fund SIP are far better than the returns from Sukanya Samriddhi. People who prefer risk- free investment, can opt Sukanya Samriddhi Scheme or PPF and who are willing to take calculated risk with better inflation beating returns will opt for Systematic Investment Plan. It depends on the kind of fund you invest in and take the risk that you can. For “safe and secure” returns the answer is undoubtedly Sukanya Samriddhi and the second choice is Public Provident Fund, because all your returns are guaranteed by the government. Also both the schemes are completely exempted from tax. For “higher returns” SIP is a good choice. If you are comfortable taking risk then SIP is a good choice. Also it makes sense to invest your long term money in equities. 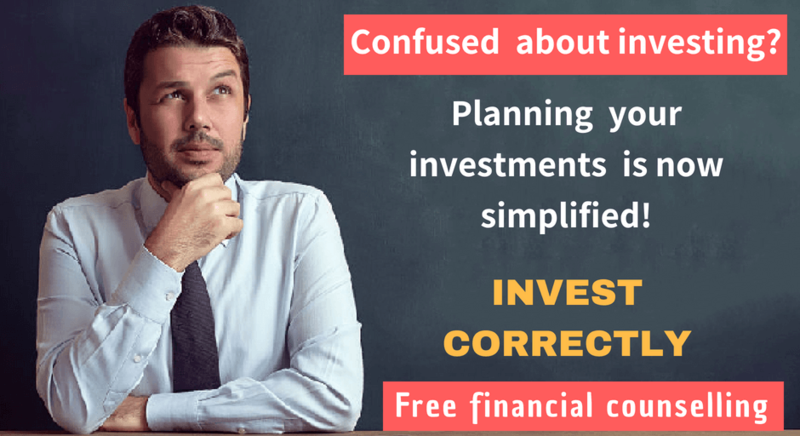 But the better suggestion would be choosing the investment on combo basis…investing certain amount in SIP Mutual fund and certain amount inSukanya Samriddhi Yojana. This can be decided based on your risk taking appetite and required asset allocation.